Sylvester Stallone may not have been so lucky at this year’s Academy Awards, but that doesn’t mean he hasn’t stopped looking to the future. Rocky Balboa got snubbed by the Academy of Motion Picture Arts and Sciences, and the actor has now set his sights on his next big action role. As it turns out, Stallone’s next project will apparently take the action away from Earth alongside the universe’s biggest misfits: the Guardians of the Galaxy. According to a new report from NY Daily News, Sylvester Stallone was spotted leaving a hotel in Atlanta - the same hotel where the entire cast of Guardians of the Galaxy Vol. 2 has been staying during the film’s production. The photos taken of him show him holding a script as he rushes off to set. While this doesn’t necessarily provide concrete confirmation of his involvement in the film, we can pretty much put two and two together at this point. Needless to say our excitement for the film just went thought the roof. Of course, as many Sylvester Stallone fans already know: the Guardians of the Galaxy sequel won’t be the action icon’s first foray into the world of comic book movies. 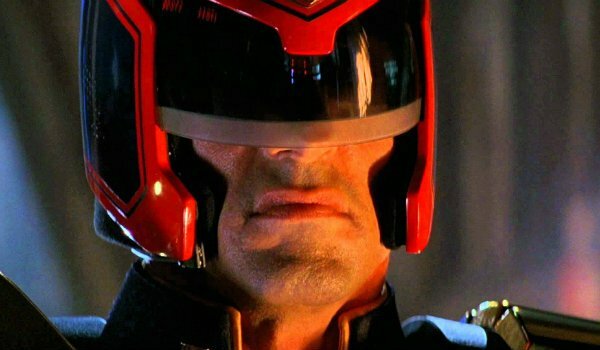 Back in the 1990's Stallone tried his hand at a silver screen adaptation of legendary comic book character Judge Dredd...and the end result wasn’t exactly something we like to thing about. Given the recent success of Creed, and that film’s overarching theme of not giving up, we think Stallone may finally feel ready to give the world of comic book movies another try. At this point we think he's earned it. Sylvester Stallone isn’t the only action movie icon that Marvel Studios has tapped for the upcoming sequel to the wildly successful Guardians of the Galaxy; the studio has also signed Kurt Russell for a role in the film. 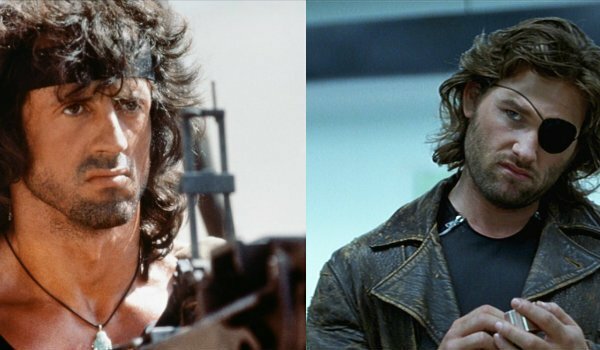 Our only hope now is that we will get a chance to see John Rambo and Snake Plissken face off at some point during the movie. Please, Marvel; make this happen. Are you excited about the possibility of Sylvester Stallone joining the ranks of Star-Lord and Groot? We will bring you more information concerning Guardians of the Galaxy Vol. 2 – and Stallone’s potential involvement in the film – as it becomes available to us. The highly anticipated sequel has most certainly bolstered its already talented cast, and we honestly cannot wait to see who else Marvel brings into the fold. Guardians of the Galaxy Vol. 2 will hit theaters on May 5, 2017.